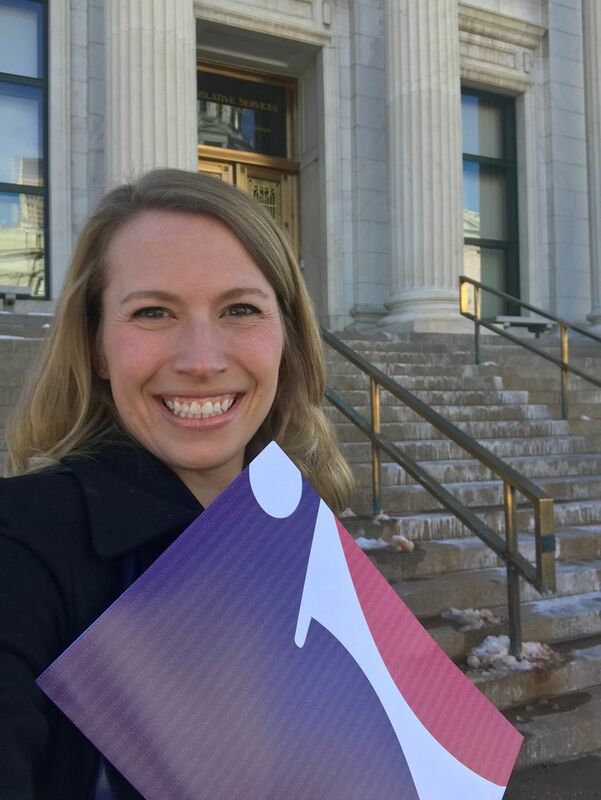 (Washington, D.C.) – Today, Independent Women’s Forum Policy Director Hadley Heath Manning testifies before the Colorado General Assembly House Finance Committee on HB19-1058 - Income Tax Benefits For Family Leave. The legislation is sponsored by state Representative Landgraf, Representative Beckman, and Senator Priola. Manning's testimony focused heavily on paid leave approaches that encourage private-sector solutions and offer all workers the greatest amount of freedom and flexibility. Thank you. Today I’m speaking on behalf of Independent Women’s Forum, a nonprofit organization dedicated to developing and promoting policies that aren’t just well-intended but actually enhance people’s freedoms, choices and opportunities. 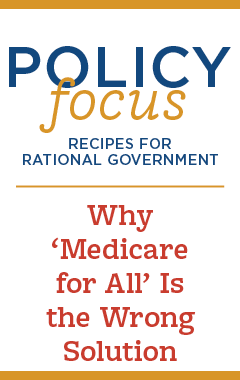 IWF has thoughtfully advanced several policy solutions geared toward expanding access to paid family leave and I’m happy to share about a couple of those ideas here. I’ve also taken two family leaves myself in the last three years, so I understand the importance of this issue on a very personal level! Independent Women's Forum advocates for what we call “Personal Care Accounts” or tax-free savings accounts for times of family and medical leave. Americans? are encouraged to save pre-tax dollars for a variety of different needs, including health care, childcare, and education. Personal leave from work is also a critical need, and people ought to be able to save tax-free so that they can accrue resources that will sustain them during such absences from work. These accounts should be designed with the greatest flexibility. Employers should be free to contribute to workers’ leave savings accounts. And charitable organizations, too, should be free to fund leave savings accounts for lower-income workers who might struggle to save on their own. Another approach is to make it easier for businesses to provide paid family leave by offering tax credits. The beauty of this approach is that it encourages private-sector businesses to work directly with their employees to find individualized solutions and maximize flexibility for their workers depending on industry and job type. I’m happy to see these ideas embraced in HB-1058. These policy solutions stand in stark contrast to another idea currently under consideration in our state, a state-run entitlement or insurance program called the FAMLI Act. The ever-increasing diversity of our workplaces, our workforce, and our families should caution against a one-size-fits-all solution for paid family leave. Women, in particular, should be concerned about the FAMLI Act: In other countries with generous family leave pay-replacement programs, we see larger gender wage gaps and larger gaps in the number of women working in managerial positions. 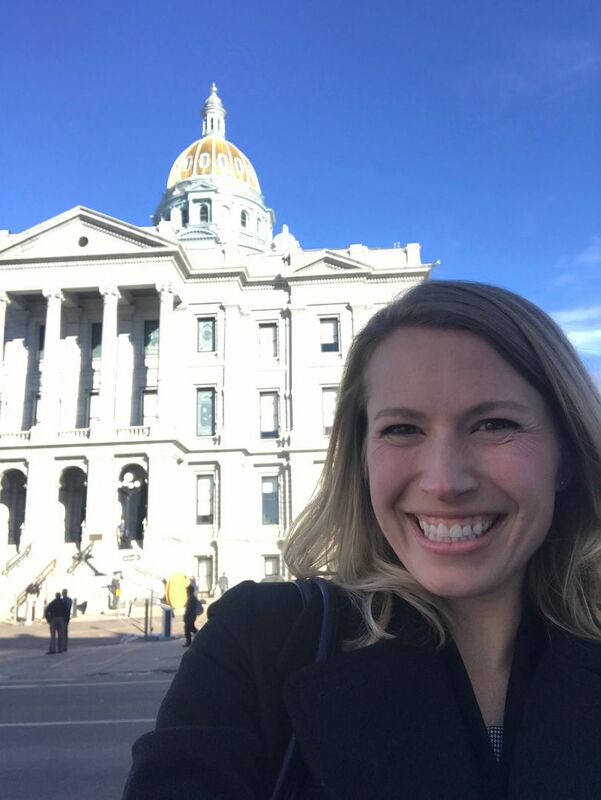 Furthermore, a state-run entitlement program for paid leave would displace the myriad private arrangements that so many Colorado women have negotiated for themselves with their employers. Employers will not be as willing to offer paid leave or other flexible work arrangements if the state provides a new benefit for family and medical leave (and collects taxes from businesses in order to do so). 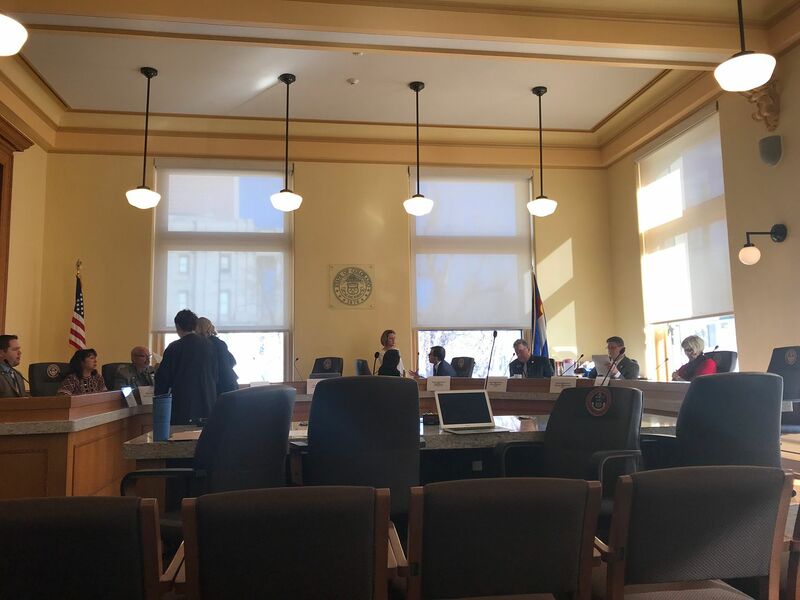 In closing, I strongly urge lawmakers on this committee to consider the best ways to expand access to paid family leave for those Coloradans who need it. But we should take care not to do harm to economic opportunities or existing arrangements, as the FAMLI Act would do. We should seek to encourage, not discourage, private-sector solutions, and we should offer all workers the greatest amount of freedom and flexibility when it comes to family leave. Leave savings accounts and tax credits are the right approach. Thank you.